Total eclipse – August 21, 2017. As a leader of your county government, effective planning is fundamentally important in the unlikely event of a disaster. With our county’s proximity to the Cascadia Subduction zone off our county shoreline and with the related threat of earthquake or tsunami, this concern continues to be more and more of the highest priority. As the primary county commissioner responsible for emergency management I was the leader in-charge all four days the Emergency Operations Center (EOC) was open during the eclipse weekend. When the EOC is operational the EOC manager reports to the county commissioner who is present. I have taken some 17 courses in emergency management training and preparedness dealing in leadership, mass-casualties, hazardous materials and multi-agency events, some of which are highlighted below in addition to touring several centers in our state. 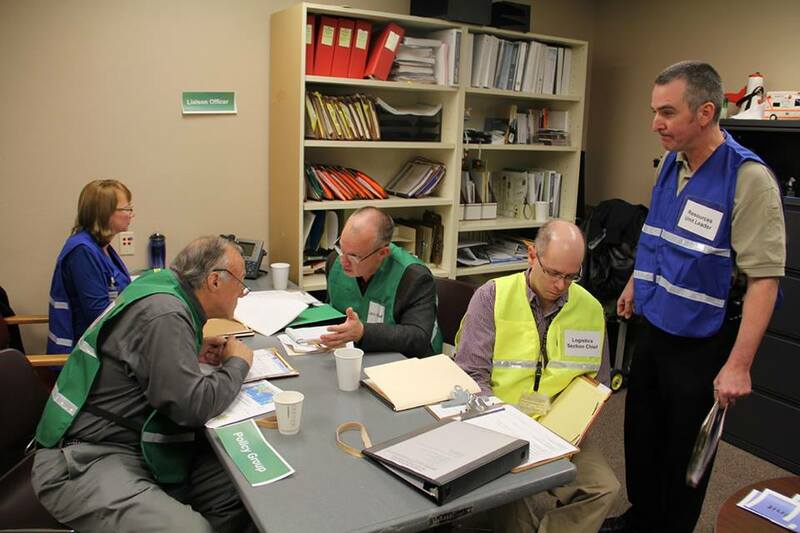 I attended an intensive disaster-event simulation training program at the Federal Emergency Management Agency (at no cost to the county) in the fall of 2013. This comprehensive skill-building experience highlighted the need to develop a plan, identify agency individuals and coordinate organizations toward disaster preparedness. In addition to personnel, physical resources need to be identified, organized and situated so as to be available in a disaster. In March 2014, I toured other emergency operation centers in our state to gain valuable information in the development of our county’s emergency operations center. In a continuing effort to learn and be ready, more recently I attended a 3 day emergency preparedness seminar in April 2014. 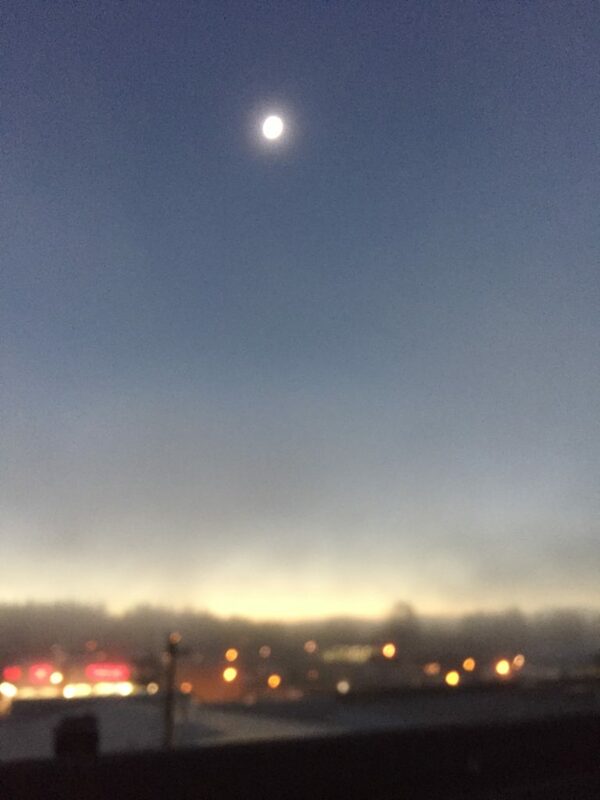 Most recently in August 2017 I was the policy group leader and I was in-charge of the county’s EOC during the 4-day activation before, during and after the eclipse. The Cascadia Subduction Zone is a 600-mile fault that runs from northern California up to British Columbia and is about 70-100 miles off the Pacific coast shoreline. There have been 41 earthquakes in the last 10,000 years within this fault that have occurred as few as 190 years or as much as 1200 years apart. The last earthquake that occurred in this fault was on January 26, 1700, with an estimated 9.0 magnitude. This earthquake caused the coastline to drop several feet and a tsunami to form and crash into the land. Oregon has the potential for a 9.0+ magnitude earthquake caused by the Cascadia Subduction Zone and a resulting tsunami of up to 100 feet in height that will impact the coastal area. There is an estimated 2-4 minutes of shaking or rolling that will be felt along the coast line with the strength and intensity decreasing the further inland you are. The Cascadia Subduction Zone has not produced an earthquake since 1700 and is building up pressure where the Juan de Fuca Plate is subsiding underneath the North American plate. Currently, scientists are predicting that there is about a 40 percent chance that a megathrust earthquake of 9.0+ magnitude in this fault zone will occur in the next 50 years. This event will be felt throughout the Pacific Northwest. With the current preparedness levels of Oregon, we can anticipate being without services and assistance for at least 2 weeks, if not longer, when the Cascadia Subduction Zone earthquake occurs. While this will be difficult to overcome, our citizens, businesses, schools, government, and communities as a whole can take steps to get prepared. Take action now by actively planning and preparing yourself and your community to be ready for two weeks for disasters. With careful planning and collaboration among public agencies, private sector organizations, and citizens within the community, we can minimize the losses that may result in the event of a natural disaster. But we must get started now. I support continued annual funding of the County’s Disaster Preparedness Matching Grant program. These funds of up to $2,500 to each applicant to a total of $30,000 are available to every city, fire district, the school district and the community college on a first-come first-served basis and are to be used to build capacity and establish caches of water, food and other materials for survival needs. By having these resources accumulated throughout our county, citizens will be better able to access these reserves if required. I currently serve on the countywide committee to update the 2008 County Emergency Operations Plan (EOP) to current National Response Framework and National Incident Management System guidelines. 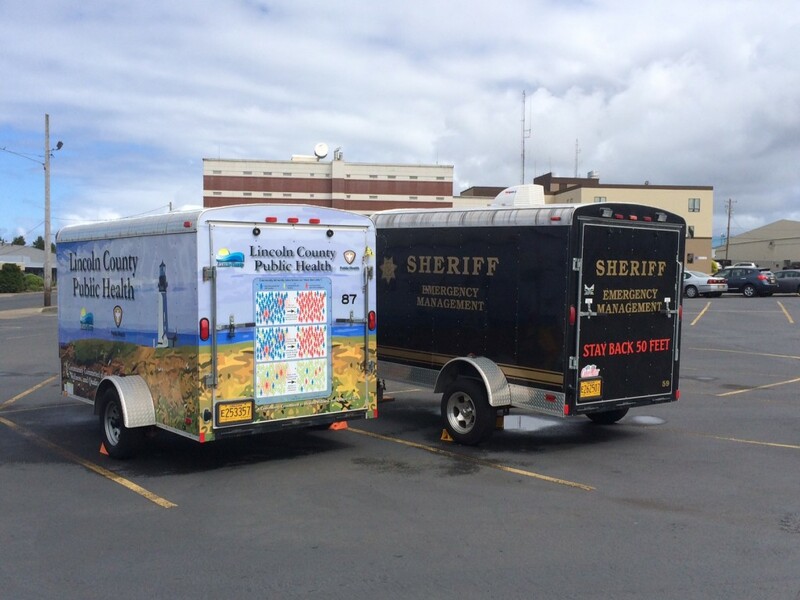 This plan is a multi-jurisdictional plan and is the result of a collaborative effort between the county, cities, special districts, citizens, public agencies, non-profit organizations, the private sector and regional organizations. A project steering committee guided the original plan-development process and is an excellent example of cooperative and collaborative planning within our county. A critical part of emergency preparedness is to plan, prepare and mitigate – knowing what to do before, during and after an emergency that makes all the difference in saving lives when seconds count. As a County Commissioner emergency preparedness is a critically high priority so that our county responders will be prepared and ready to save lives and minimize the devastation and help recover in the event of a disaster.